Steve is a singer/songwriter and bassist living in New York City. He is currently working on his first solo album, due out in June 2014. 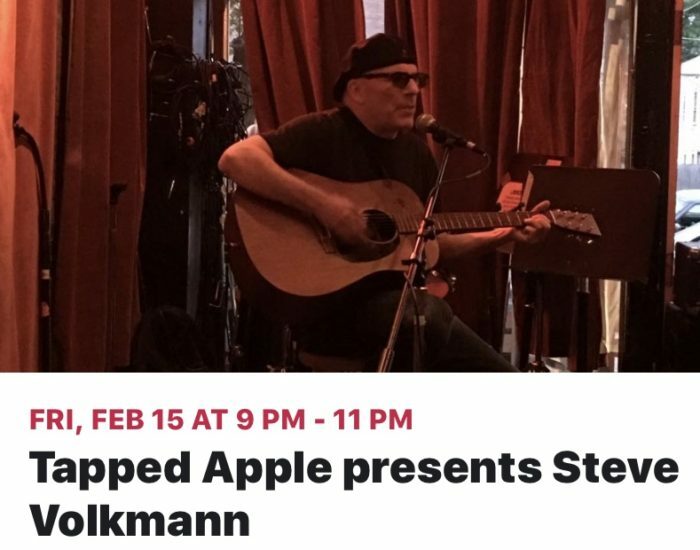 I’ll be at the Tapped Apple Winery in Westerly RI, for the fist time Friday, 2/15 from 9-11pm! Great view at Fort Hill Brewery in Easthampton MA! 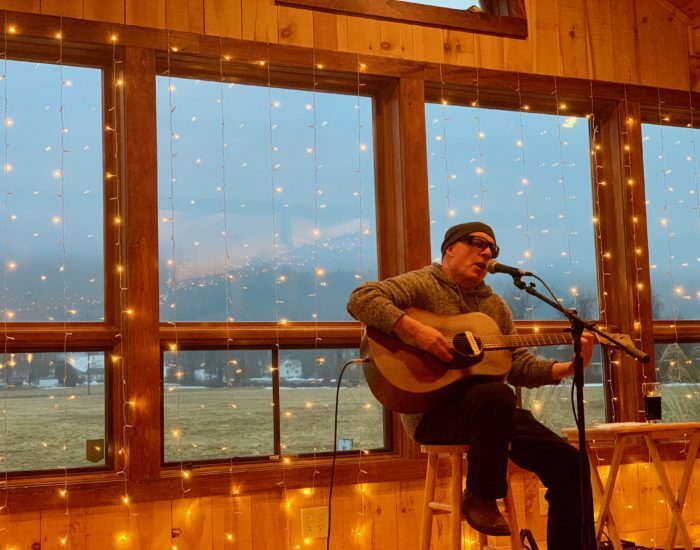 I had a great gig here, great sounding room, responsive crowd and tasty beer. Look for me back there soon! 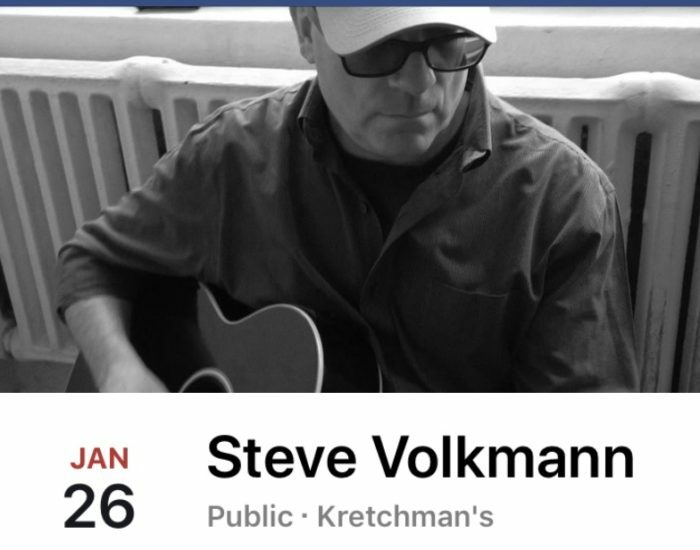 Steve Volkmann will play a solo acoustic set at Kretchman’s Craft Bar and Beer Garden in Webster MA, Saturday January 26 from 7 to 10 PM.